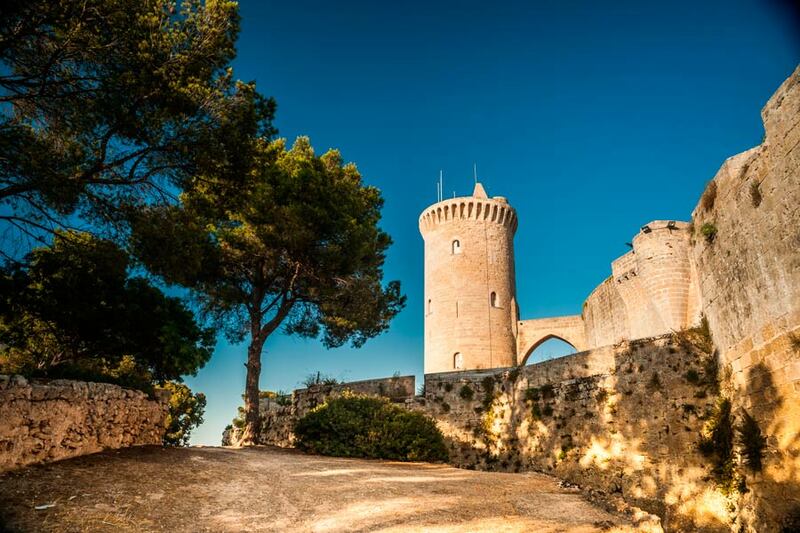 Bellver Castle got its name from Catalan for ‘lovely view’ and – with its commanding hilltop position to the west of Palma, and surrounded by scented pine woods – it could not have been better named. If you take a public bus from the city centre means a steep walk up the hill from the bus stop, also there is ample parking at the top if you visit the castle by car. The 360-degree panorama from the summit includes the Bay of Palma and the mountains of the Tramuntana, Majorca’s 90 km mountain range. 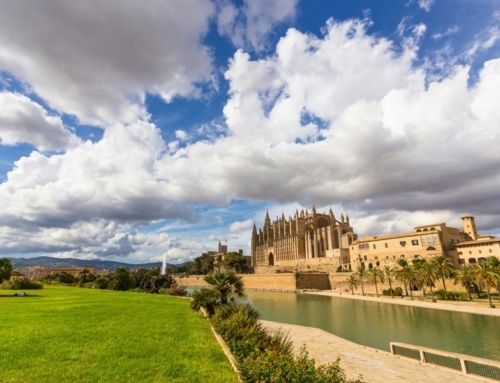 A renowned Palma landmark, Spain’s only round castle was built in the 14th century as a rather grand fortress and, architecturally, is a Catalan Gothic masterpiece. During its long history it has served briefly as a royal summer residence and, more infamously, was used for almost six centuries as a prison – up until 1915. 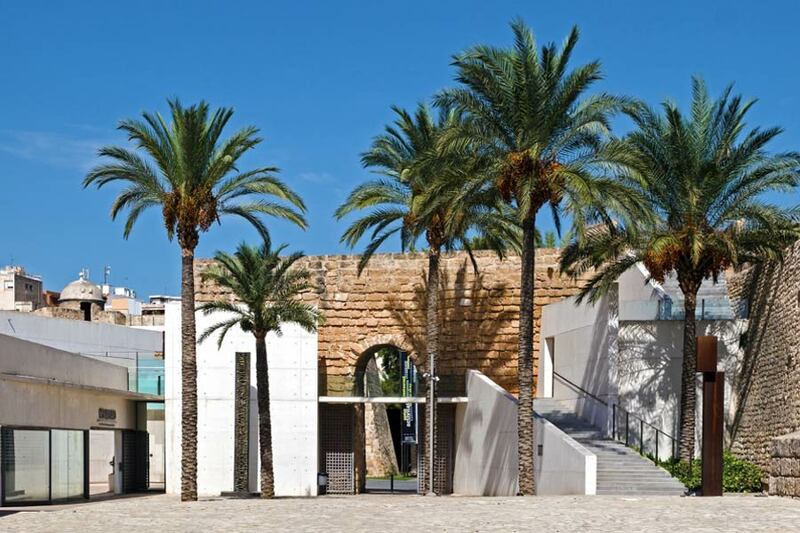 Many of those who spent time imprisoned here – including King Jaume IV – did not get to enjoy the views that captivate so many visitors to Majorca today. Perfectly preserved, today during the balmy summer evenings, you will find frequent concerts of different types of music taking place in this impressive courtyard, under star-studded skies. 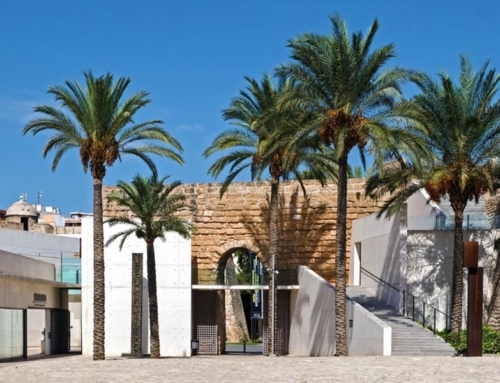 Bellver Castle is also home to an interesting museum, accessed via the central courtyard – where you will find artefacts from Roman, Arab and Spanish periods to help give you a picture of the history of Palma. The museum comprises eight rooms of the castle, six of which cover different periods of the island’s history. You can also visit the old castle kitchen, with its smoke-blackened walls, and the castle chapel. 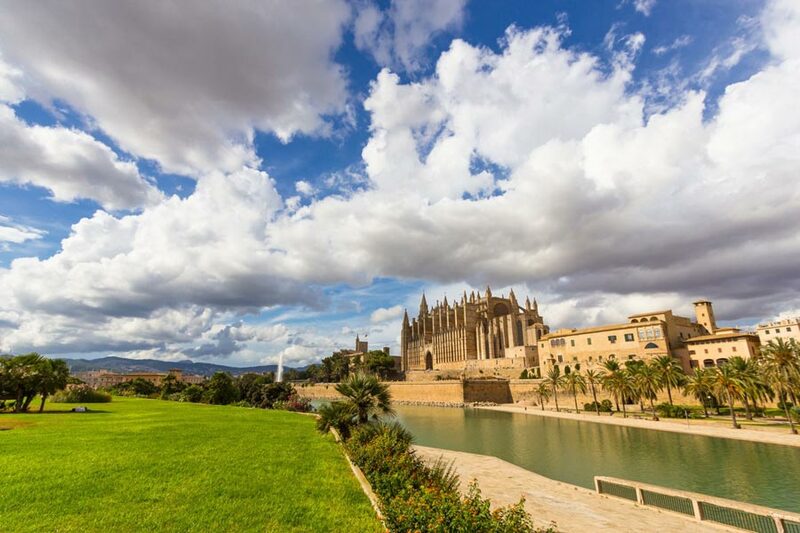 If you are interested in history, old castles or photographing spectacular views, a visit to Palma’s Bellver Castle is a must.